Advice for Landlords Even with experience, managing a property can be a full-time job, one that can prove burdensome if you already have a career or live overseas. If you own a rental property, or if you are a landlord with several investment homes, Connolly Longhurst can offer our proven and effective property management service. We at Connolly Longhurst are proud of the professional and personally tailored service we provide to clients. We aim to go the extra mile for our landlords with a fully flexible service that caters to your needs and requirements. Our valuations seek to be as accurate and informed as possible. We take into account the local amenities such as the retail and leisure offering, schools and transport connections. We will comprehensively market your property and ensure maximum exposure across a broad range of media including visible 'To Let' boards and of course through our online partners. With nearly 20 years' experience in residential lettings experience we can guarantee expert advice and ensure the tenancy process, for both landlord and tenant, is completed successfully and professionally. Our team at Connolly Longhurst believe flexibility is key to securing successful agreements. 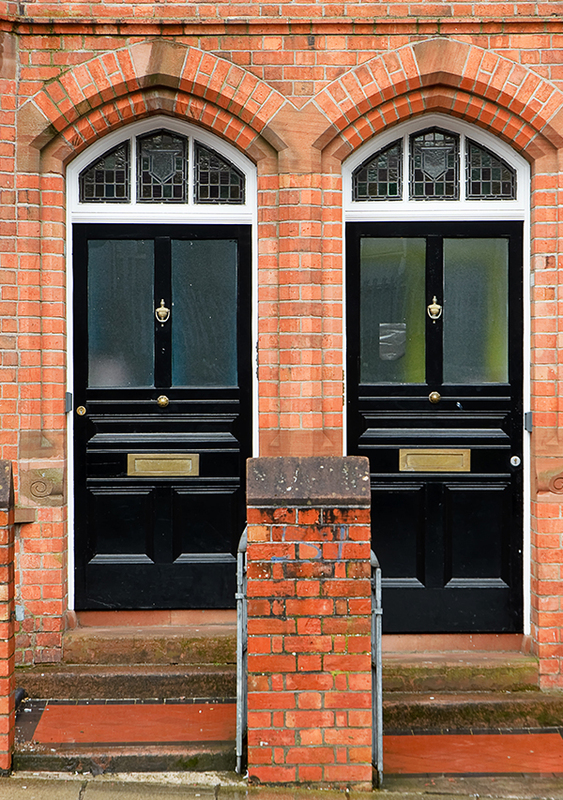 We provide a service that is suited to the needs of the landlord and tenant with viewings and meetings available beyond traditional office hours and ensuring our services are available 7 days a week. For further information or to avail of a Free Property Valuation then don't hesitate to get in contact, our team are more than happy to answer any questions or discuss your property requirements.